Award winning leave-in treatment for damaged hair, split ends and hair breakage. This award-winning, best-selling leave-in treatment for damaged hair & split ends repairs, strengthens and protects hair shine. 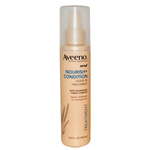 It fortifies hair to reduce breakage, split ends and mechanical damage to hair from brushing. • Apply to fragile or damaged areas of hair, or all over while damp. • Do not rinse out. Style as usual. 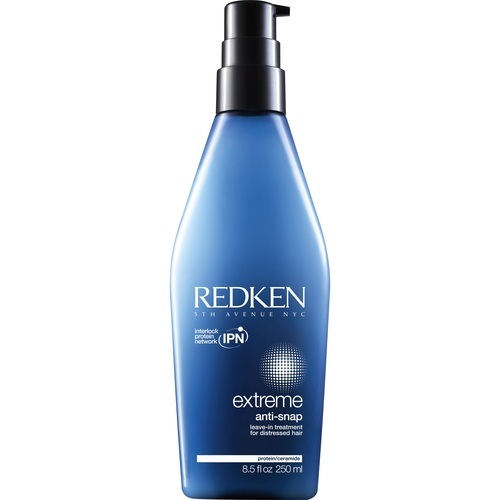 • For stronger hair, use Extreme Shampoo and Extreme Conditioner prior to use. Aqua/Water/Eau, Polyacrylamide, Phenoxyethanol, Amodimethicone, C13-14, Isoparaffin, Isopropyl Myristate, Parfum/ Fragrance, Laureth-7, Xylose, Hydrolyzed Soy Protein, Trideceth-6, Hydrolyzed Vegetable Protein PG-Propyl Silanetriol, Arginine, Citric Acid, Cetyl Alcohol, Cetrimonium Chloride, Behentrimonium Methosulfate, Benzyl Benzoate, Quaternium-33, Limonene, Benzyl Alcohol, Linalool, 2-Oleamido-1,3-Octadecanediol.